A Halifax businessman accused of not paying Filipino temporary workers their required wages has pleaded guilty to a charge of misrepresentation involving 26 employees. 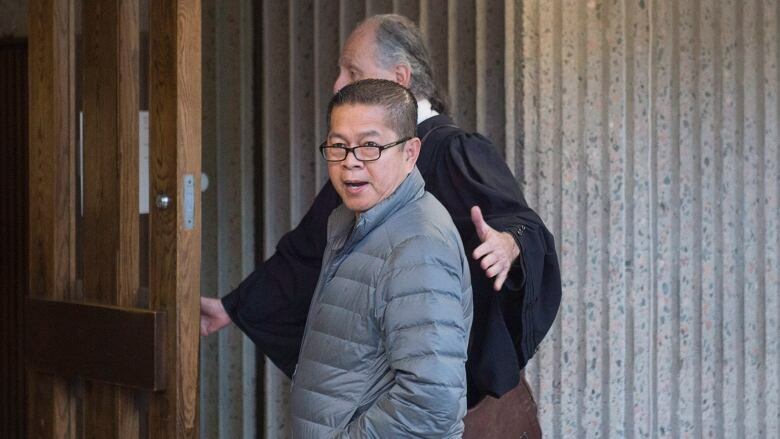 A Halifax businessman stood in court Tuesday to admit submitting false records to immigration authorities, a moment of vindication for the Filipino temporary workers whom he had allegedly underpaid. "We're very happy that after almost five years, he said it," Jason Sta. Juana, 38, said in an interview outside Nova Scotia Supreme Court. Sta. Juana is among the several dozen temporary workers — many of whom attended court Tuesday — who assisted investigators from the Canada Border Services Agency in probing the employment practices of 55-year-old Hector Mantolino. The businessman offered his guilty plea to misrepresentation under provisions of the Immigration and Refugee Protection Act for "false information regarding the employment" of Sta. Juana and at least 25 other workers listed on the federal indictment. 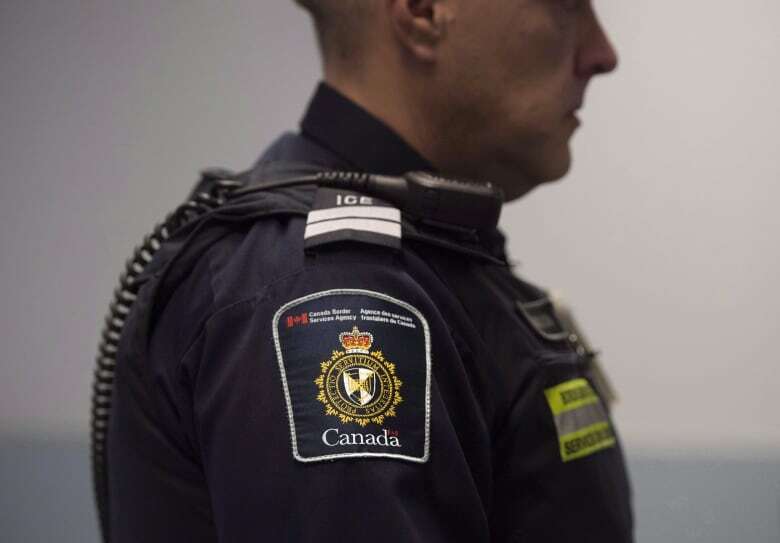 The operator of Mantolino Property Services Ltd. was originally charged in June 2013 with 56 counts of immigration fraud following a Canada Border Services Agency investigation. Those charges were rolled into a single indictment in Tuesday's hearing. Mantolino was accused by the federal Crown of advising foreign workers to provide misleading and untruthful statements on their work permit applications between July 2010 and April 2013. 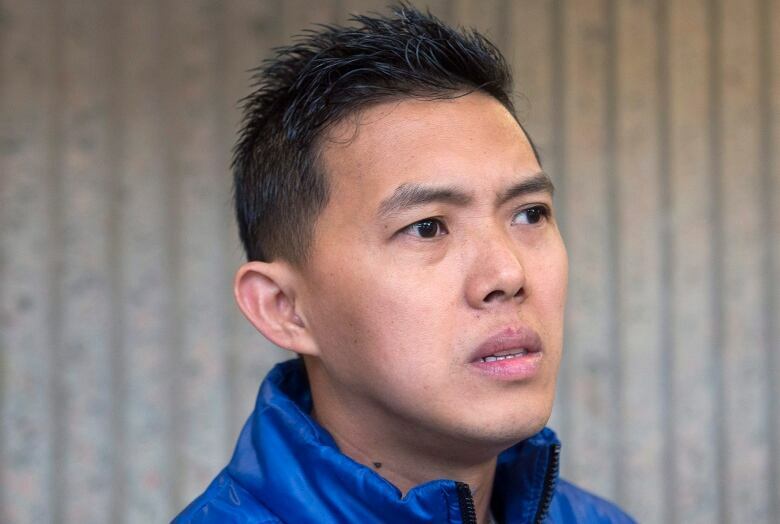 He was alleged to have counselled the workers to lie about their wages if they wanted to stay in Canada — with some saying in court documents they were working for as little as $3.13 per hour. Justice Glen McDougall asked that a full statement of the facts by the Crown and the defence be prepared prior to a March 13 sentencing hearing. Outside of court, defence lawyer Lee Cohen said the plea means his client is acknowledging some misrepresentations. He said his client has admitted to providing false information on so-called "labour market opinion" documents. The federal forms require employers to indicate what workers will be paid, and that the pay be at the same level as provided to Canadians in the same jurisdiction and field. Cohen also said the misrepresentations included, "a discrepancy between the amount of salary that Mr. Mantolino was supposed to pay and the amount of salaries that were actually paid." However, the defence lawyer said the final submissions may alter the public's perception of the case. "The information I believe the public holds about the history of this case will be quite different at the end of the sentencing hearing ... I think it will very dramatically change the profile of the case," he said. "The intimate details of the case will be disclosed at sentencing." Cohen said the range of sentences goes from the possibility of fines through to a four- or five-year jail sentence, but the lawyer said he'll be arguing for "a minimal sentence." The possibility of a light sentence was worrying to Sta. Juana, who said he intends to submit a victim impact statement describing how he and other Filipinos struggled to survive on the salaries they received. "We heard that they want to request for a house arrest. No, I'm not going to accept that kind of sentence," he said. "But it's Canada. It's not my decision. So, we'll see." Crown prosecutor Tim McLaughlin met with a number of the immigrants following the hearing to give them advice on how to prepare their victim impact statements prior to the sentencing hearing. Outside of court the prosecutor said that the lengthy case sends an important message that temporary foreign workers must be paid rates in accordance with Canadian laws. "This is an offence that needs to be considered across the country. We have a large number of temporary foreign workers and they need to be afforded certain protections," he said.